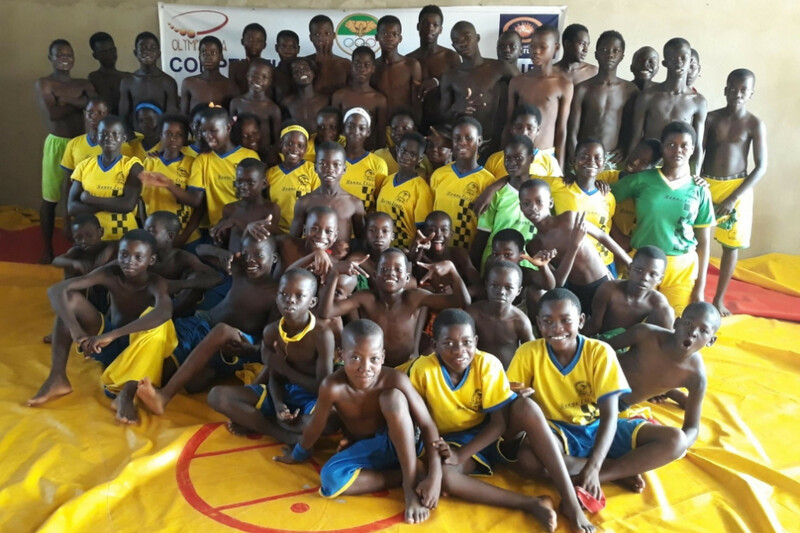 More than 2,000 students have taken part in Ivory Coast's largest-ever wrestling event, thanks to a partnership between United World Wrestling (UWW) and OlympAfrica. 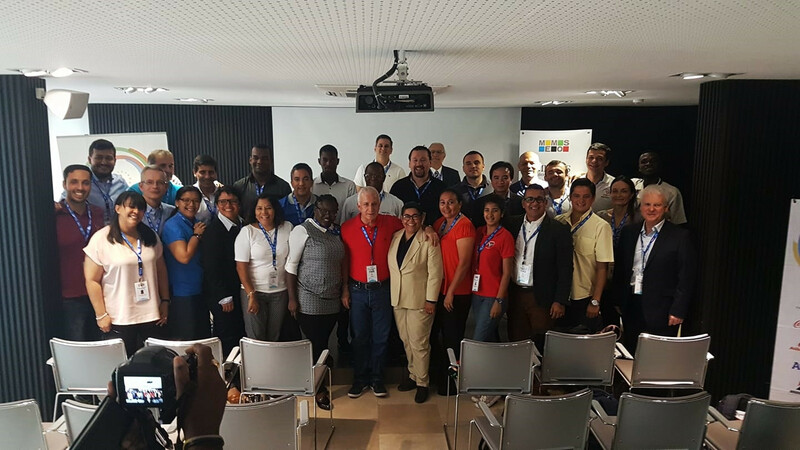 Cape Verde hosted the second module of an executive Masters degree in the management of sports organisations (MEMOS), as part of a programme run by the Olympic Solidarity Commission (OSC). Hamad Kalkaba Malboum's appeal against his controversial disqualification from last year's Association of National Olympic Committees of Africa (ANOCA) General Assembly is due to be heard by the Court of Arbitration for Sport (CAS) on April 13. 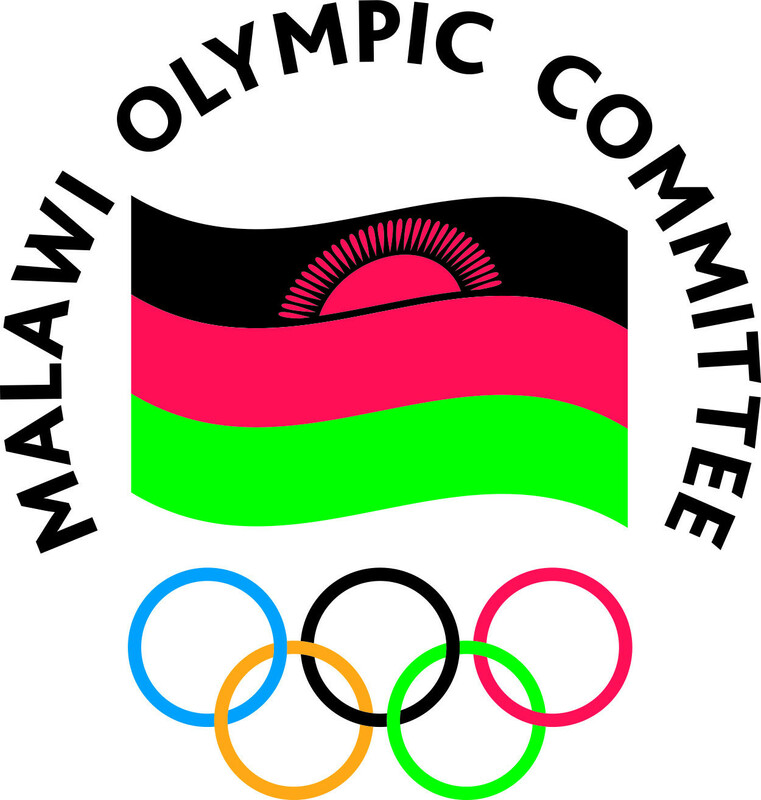 Malawi will host the 2018 Association of National Olympic Committees of Africa (ANOCA) secretary generals meeting after beating off competition from Tunisia. 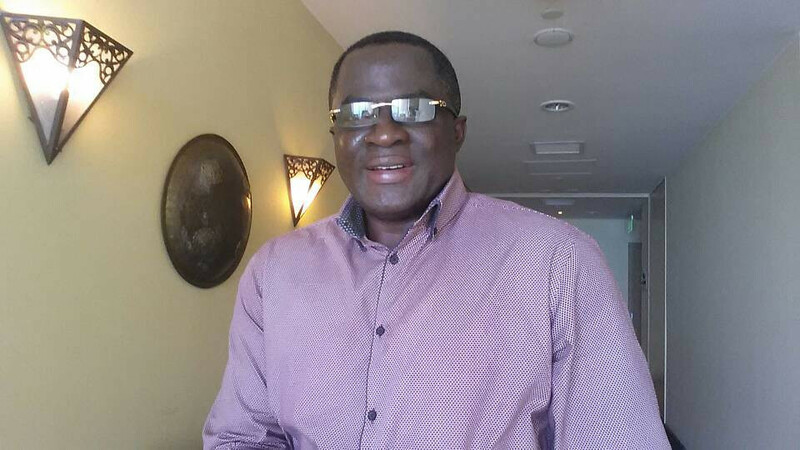 Ben Nunoo Mensah, the President of the Ghana Olympic Committee (GOC), has advised the country's sports federations to be "transparent and accountable" as they receive grants from the governing body. The Botswana National Olympic Committee (BNOC) have run a workshop for medical staff at a hospital to educate them about their role in supporting athletes and teams. A proposal to introduce maximum age limits of 70 was rejected here today as new statutes were passed by the Association of National Olympic Committee of Africa (ANOCA). 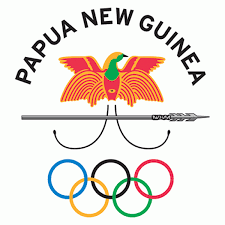 The Papua New Guinea Olympic Committee (PNGOC) gave its full support to the third National Sports Conference which was held in the capital city Port Moresby. 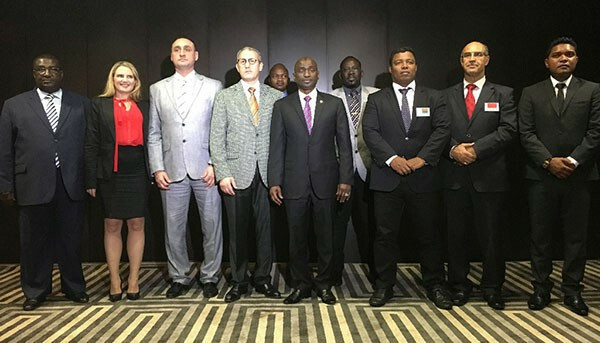 Zimbabwe’s Sport and Recreation Minister Makhosini Hlongwane has praised the work of the Association of National Olympic Committees of Africa (ANOCA) in helping to prepare African athletes for this year's Olympic Games in Rio de Janeiro. Habib Sissoko of Mali has been unanimously elected as President of the African Judo Union (AJU) at the body’s Congress in Tunis. The National Olympic Committee of Sierra Leone (NOC-SL) has held a mini multi-sport event called “Sports Jamboree”, aimed at demonstrating the progress the country has made since the deadly outbreak of the Ebola virus. 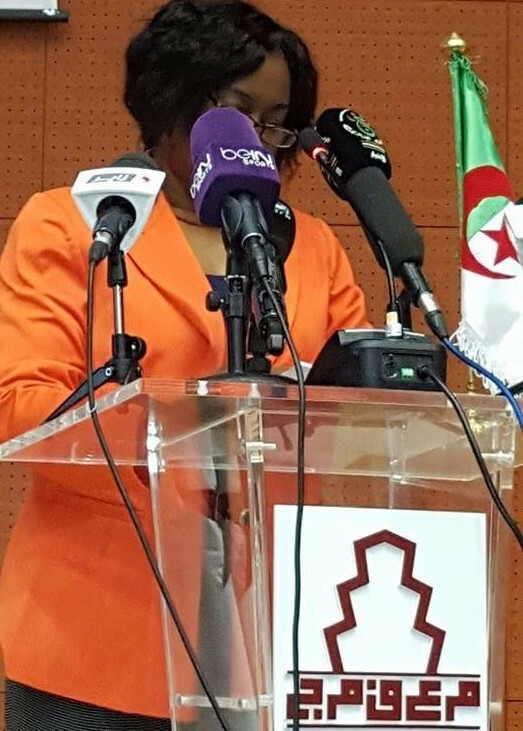 Gambian National Olympic Committee (GNOC) vice-president Beatrice Allen has called on sports bodies to elect more women during her keynote address at the African Women in Sports forum in Algeria’s capital Algiers. Combating doping problems and deciding whether to have an African Village in Rio de Janeiro next summer will be among issues leading the agenda at the next meeting of the Association of National Olympic Committees of Africa (ANOCA) Executive Committee in Victoria Falls, Zimbabwe in February. Abner Xoagub has been announced as the President of the Namibia National Olympic Committee (NNOC) having been elected unopposed at their General Assembly.